Tickets for our 2019 shows ON SALE NOW! 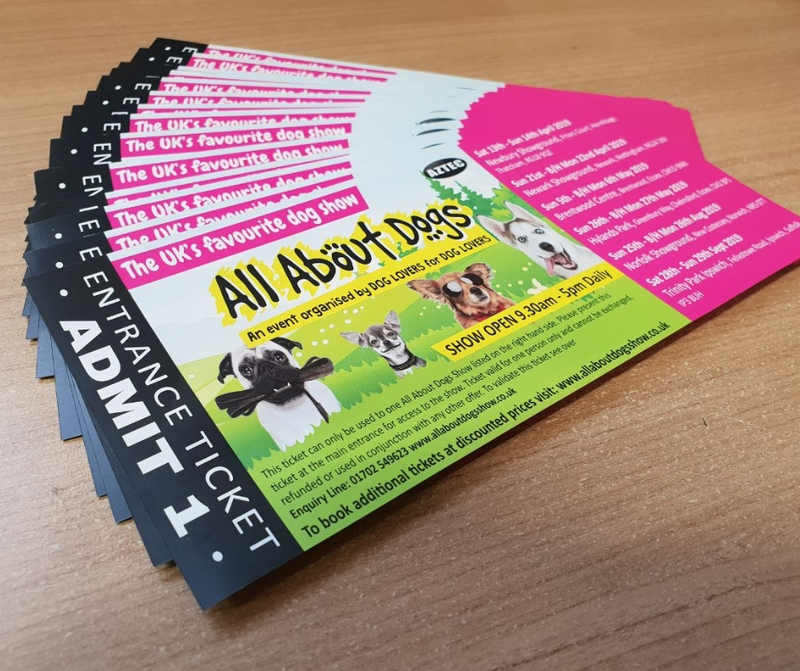 To book tickets for any of the All About Dogs Shows 2019 simply select the show below and follow the link through to our secure ticket booking system. If you have a ticket enquiry for this year’s shows, our ticket helpline will be open from 9am – 5pm Monday to Friday. Call 0844 7766 777 or email support@yourticketbooking.com. A £1.75 booking fee applies per order.